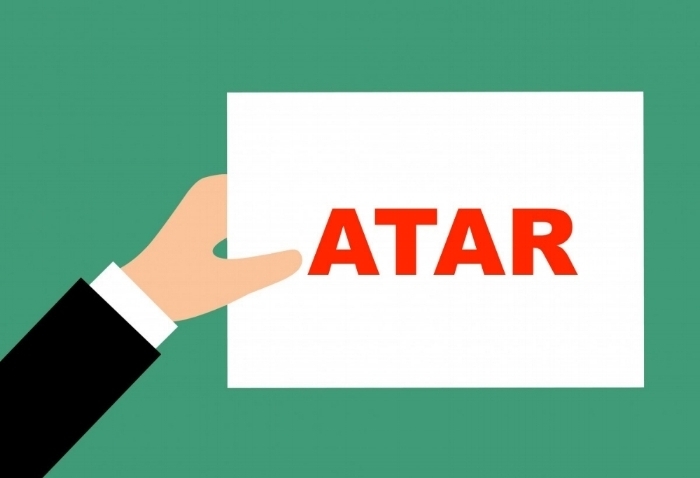 With ATARs being released next week, it’s likely that any relief and elation at finishing exams has quickly turned into anxiety for students and parents alike. Your child may fear disappointing you, or feel like their entire future is dependent on their ATAR, so it’s important that you know what to do and how to act to support your child during this stressful time. So your child’s ATAR is higher than expected, that’s great! Whilst this makes your child eligible for more courses, this does not mean that your child should automatically change their first UAC preference to a course with a higher ATAR requirement. Whether your child should change their preferences depends on whether their current first preference is what they really want to do. If your child underestimated their ATAR and put a course they thought was more attainable as their first preference instead of their “dream course”, they SHOULD change their preferences if this dream course is now within reach. If your child already put their dream course as their first preference, they SHOULD NOT change their preferences just because they now qualify for more “prestigious courses”. You may feel like your child is “wasting their ATAR”, but it’s important that your child considers courses that align with their passions rather than what they think they should do. How you react to your child’s results will impact your child almost as much as the mark itself. That’s why it’s important to focus on efforts over results. Your child cannot do any better than their best, so if your child worked hard and did their best, you need to be happy with that, even if their ATAR is lower than expected. The important thing to remember in this situation is that there are always pathways to your child’s dream course. One option is to find a course similar to your child’s ideal course. For example if your child wants to study Commerce/Law but didn’t make the ATAR cut-off for law, they can first apply for a Commerce degree. After one year of full-time study, your child can then apply to transfer into Commerce/Law and apply to have relevant subjects already completed credited to their new degree. Another option is to apply for a postgraduate degree after completing an undergraduate degree. For example, your child can apply for a Juris Doctor law degree after completing a straight commerce degree. Perhaps your child doesn’t know what their dream course is. To help them make a decision you can ask them, “what subjects do you enjoy most?”, “what subjects are you most interested in?”, and “what are your interests outside of school?”. If your child still doesn’t know what they want to do, one option is to do a broader, liberal degree like a Bachelor of Arts, which gives them the flexibility to discover and hone in on their interests once they’ve started uni. We know how hard your children have worked over the past year and are so proud of them all! We look forward to seeing all their fantastic results.